Sunshine is a two masted gaff rigged schooner. She measures 31 meters over the deck and has a beam of 5.6 meters. Sunshine is built according to designs drawn up in 1900, with the hull and rig exactly faithful to that of her famous predecessor. The original Sunshine was built for Glen F. McAndrew of Largs Castle in Scotland. In 1906 she became the proud possession of the Portuguese Royal family (until 1911) and was then called “Maris Stellis”. 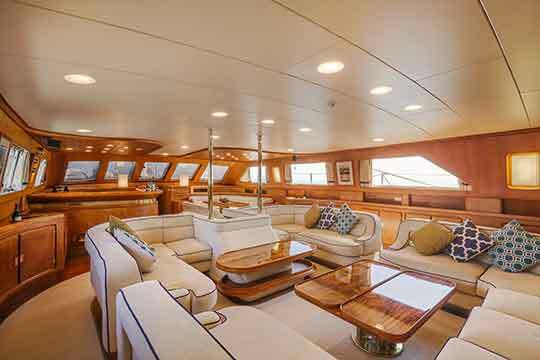 The layout of the interior, which is hand-crafted from teak and rosewood, has been improved to comply with all modern safety standards, such as the four watertight bulkheads. 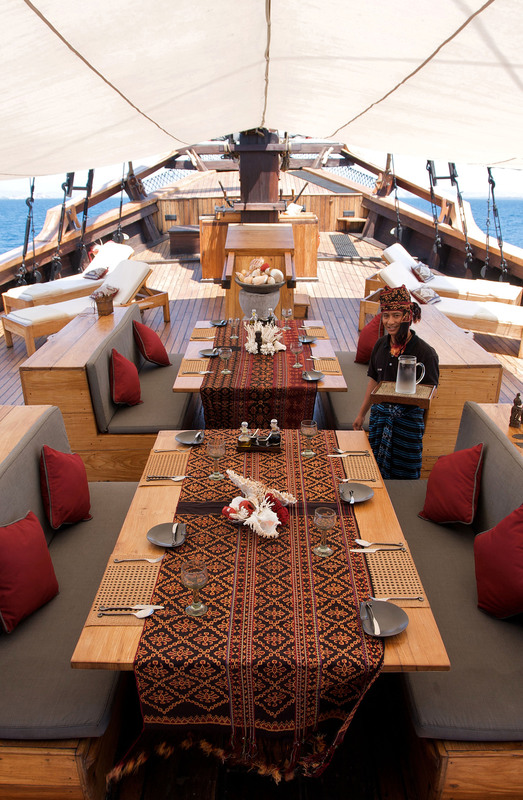 The deck is laid down in long thick lengths of solid teak planks over the steel beams and caulked with cotton in the traditional way. The masts and spars are all of Sitka Spruce and the standing rigging is of galvanised steel. Sunshine has space for 8 guests. 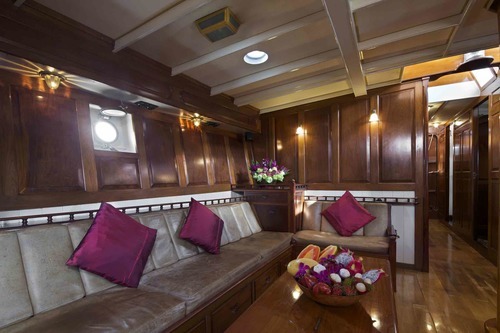 Her two main guest staterooms are located in the wide and quiet midship area in front of the saloon. These cabins feature queen-size beds. 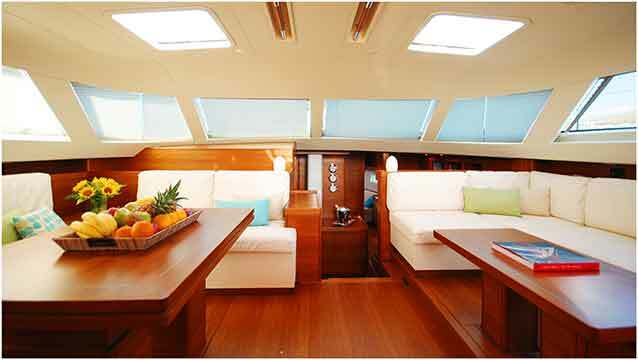 The spacious aft cabin features 2 large beds which can both be used as doubles. All cabins have en-suite bathrooms and are fully air-conditioned. 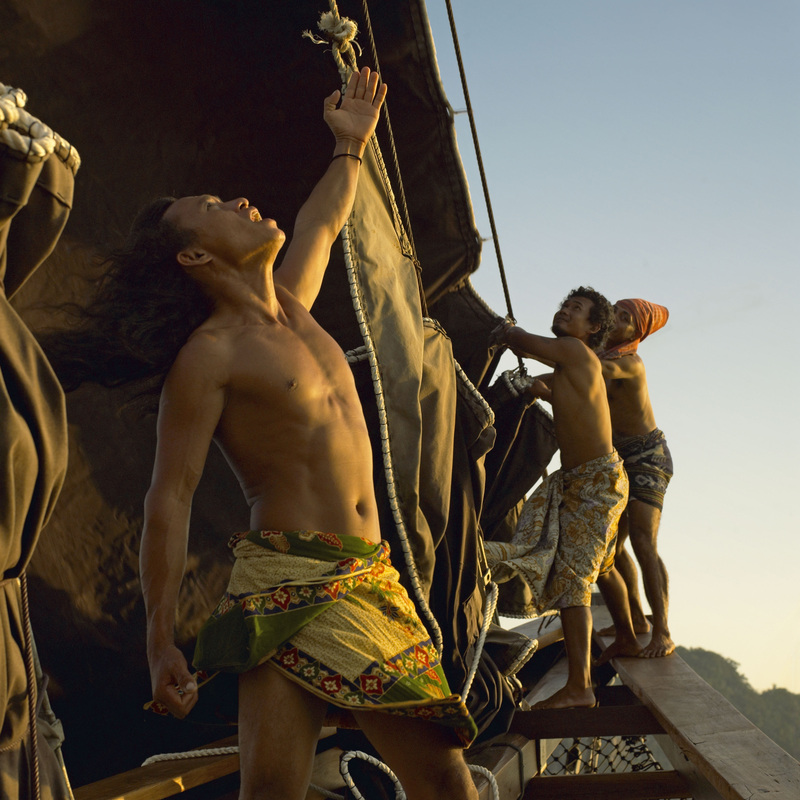 Tailor-made charters in Thailand and Myanmar include full crew service, all on-board meals, fuel for tender, main engine and generator, as well as usage of snorkelling equipment and fishing gear. Not included: Mergui Archipelago visitor and Port fees.